AmbientLife Commercial Automotive Car Photographer Tim Wallace recently worked with our client Jaguar at their centre in Gaydon, UK to shoot the 2015 Jaguar Heritage Campaign. 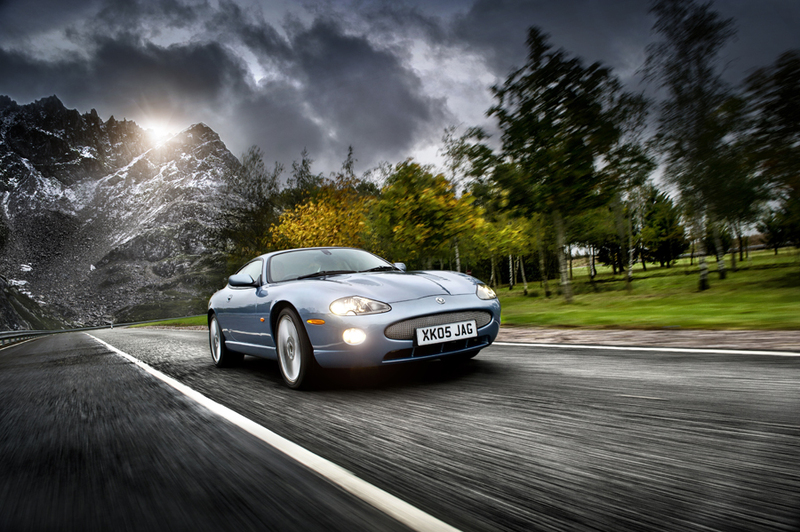 Tim has been working with Jaguar and their Marketing Agency Epsilon on the campaign utilising Tim's strong dramatic approach to his car photography. 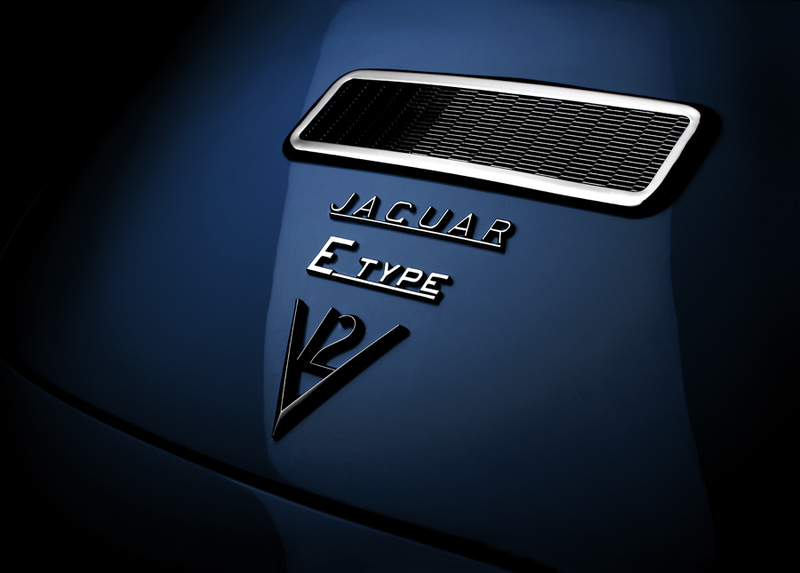 The brief was to produce a series of high quality images that will be used in online and print media advertising over 2015 within Jaguar as well and some of the work that we produced has already been used for the Jaguar displays at the Classic Car Motor Show that was recently held at the NEC in Birmingham. 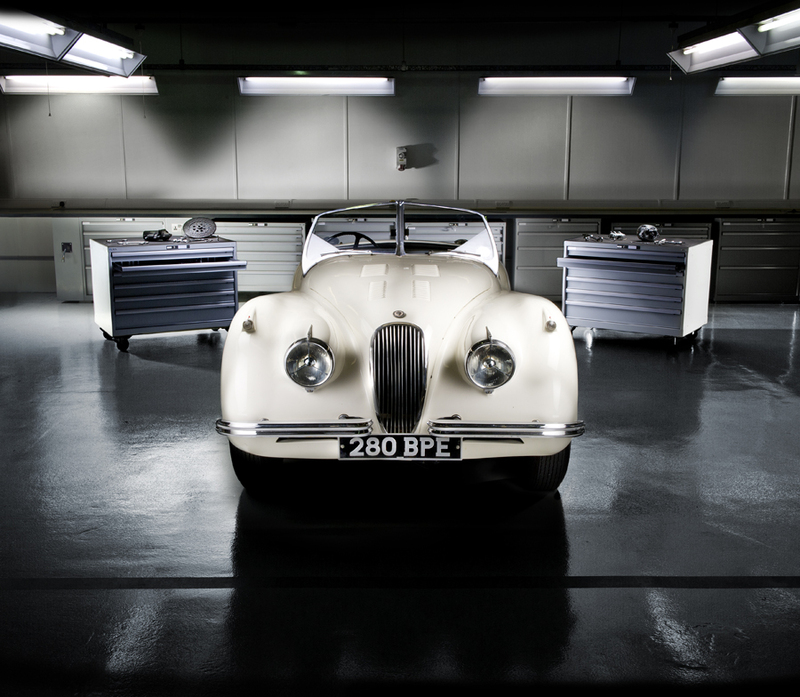 AmbientLife Commercial Automotive Car Photographer Tim Wallace recently worked with our client Jaguar at their centre in Gaydon, UK to shoot the 2015 Jaguar Heritage Campaign. 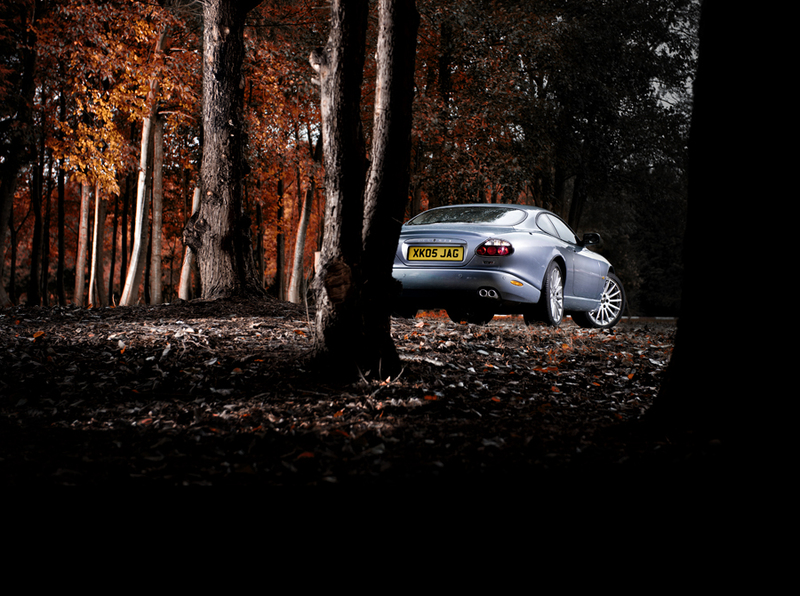 Tim has been working with Jaguar and their Marketing Agency Epsilon on the campaign utilising Tim's strong dramatic approach to his car photography. 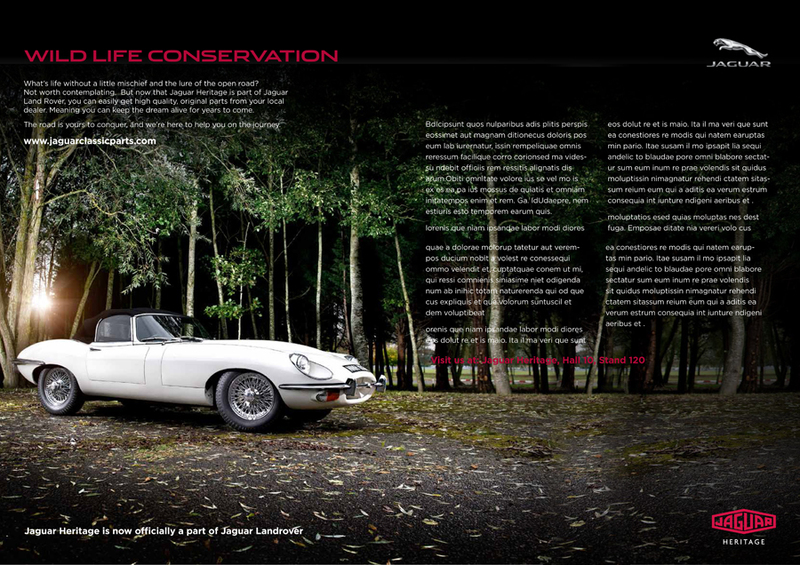 The brief was to produce a series of high quality images that will be used in online and print media advertising over 2015 within Jaguar as well and some of the work that we produced has already been used for the Jaguar displays at the Classic Car Motor Show that was recently held at the NEC in Birmingham. 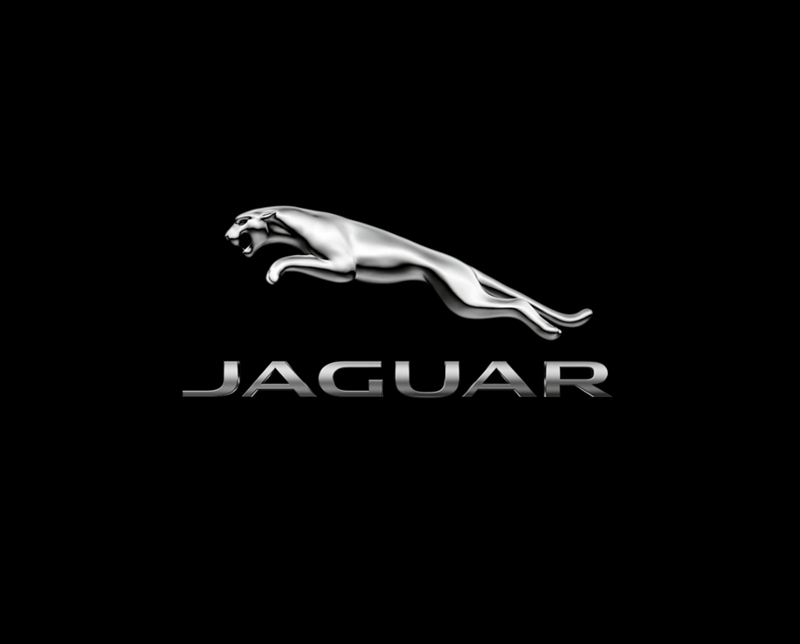 Jaguar Land Rover joined our client list back in 2009 and since then we have worked closely with them on both Land Rover related projects as well as shooting work with Jaguar, mainly on their 'Heritage' side of the business. We have produced and shot work at their dedicated design centre at Gaydon with Land Rover, as well as on the Gaydon test track proving ground that both Jaguar and Land Rover share along with Aston martin. We are very familiar with the protocols and processes involved in using these facilities both effectively and within the required safety parameters and have built a great rapport and mutual professional relationship up also with the facilities staff and the core business test drivers that we often work closely with. Tim - "We did the campaign shoot with Jaguar UK for their 'Heritage' division of the business over a two separate shoots both over multiple days The first concentrating on the range of cars themselves in both motion and static shots and then a separate session where we were shooting lit scenes of the cars in the Jaguar Heritage workshops as well as shooting the parts photography for the campaign. It was good to be on familiar ground working at the test track in Gaydon and at the Jaguar facilities there. I have spent a lot of time here over the years at Gaydon and the proving ground, a facility that Aston Martin also share with Jaguar as well as the Land Rover element of Jaguar Land Rover as a Company. One of my main reasons to choose to shoot the 'dynamic motion' work and stills / range shots at the test track facility is that away from the main high speed test circuit there is a area that is titled the 'low emissions' test straights and these are very similar in appearance to a normal dual carriageway and with this it meant that we had the ability to shoot from a specially modified Range Rover along both sides of that test area without being disturbed and in complete safety. Shooting the motion work and using a car to car shooting technique as I did in this instance can be a very quick and efficient way to work however there are many issues that need to be considered and all the safety aspects come into play because when you are hanging out of the back of a chase vehicle at speeds up to 65mph you very clearly need to have confidence in not only your own safety equipment but also in the person that is driving you. I am very lucky that whenever I shoot in this way at the facility I always use Jaguar, Land Rover, or Aston Martin professional drivers / instructor staff that are not only the very best but also experienced in working with photographers and film crews and thus totally appreciate what is required and what I am looking for. The speed that we shoot at is very much dependant on weather, road surface and light levels as well as the proximity of trees and shrubs in relation to the actual shoot road area, as these give us that all important sense on 'motion' and in the case of the Jaguar work most of it was shot at shutter speeds as low as 15th sec, this does take some time to master when you consider that not only are you in a moving vehicle but also hand holding that camera body to achieve those all important 'hero' style shots. " Tim - "Many people I speak to think that working as a photographer within the car industry simply means turning up at amazing locations with sports cars and shooting dramatic work, true this is very much a perception that I can not deny is fact based at times when we have 'hero shoots' of some models, however on the other side of the coin a lot of time is also spent working on other items that are just as important within the car industry such as parts and service. 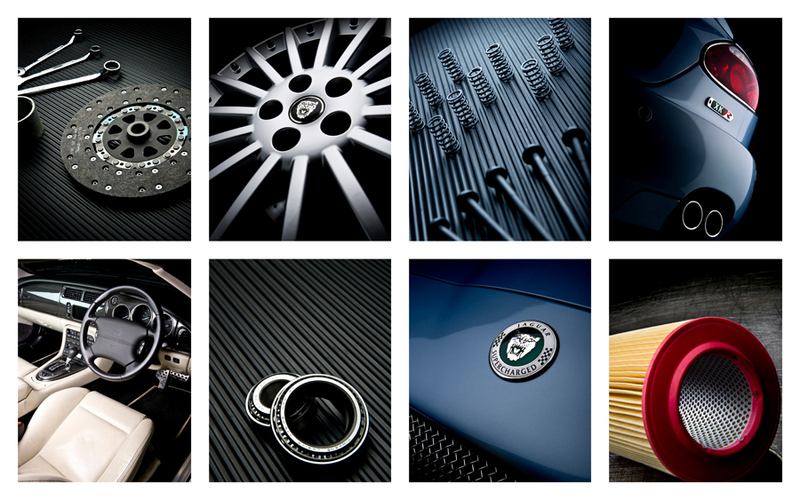 The main idea behind this recent shoot with Jaguar was to create some additional parts based work to run on from pervious parts work that I had shot historically for Jaguar and the images will be used both in direct advertising as well as online media. Parts to some people may be a little boring but to me its a great opportunity to push whats achievable by simply using good create flair and great lighting techniques that I have built up over the years working in the car industry."